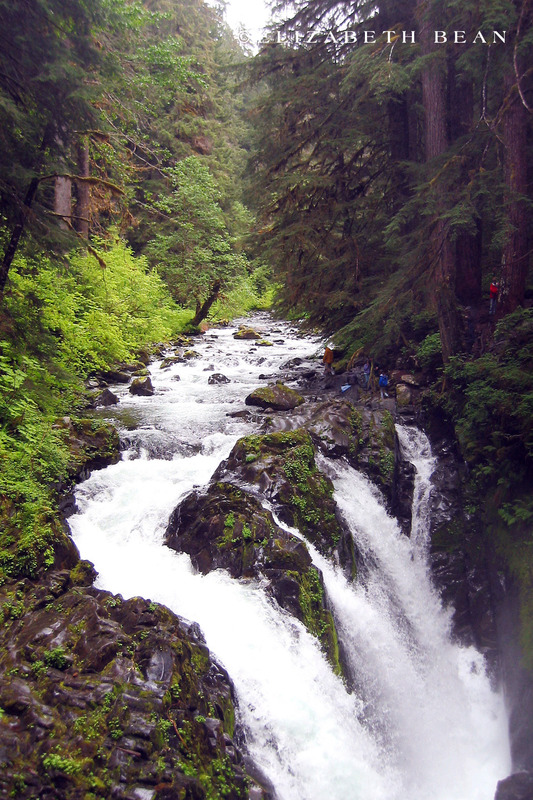 Tucked away in northwest Washington, on nearly 1million acres, is the geographically diverse Olympic National Park. 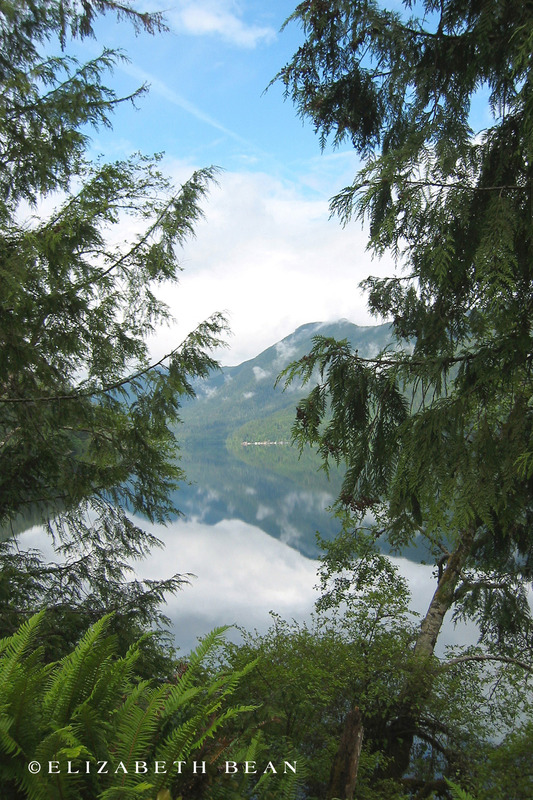 Within the park’s boundaries are snowcapped mountains, amazing waterfalls, glacial lakes, rugged coastlines, temperate rain forests and an array of wildlife — it’s no wonder this spectacular landscape was designated a UNESCO World Heritage Site. Less than a mile hike to the waterfall, the Sol Duc Falls is one of the most photogenic waterfalls in Olympic National Park. Arguably, this glacially-carved lake is the most scenic destination of the park for those in search of solitude and natural beauty. 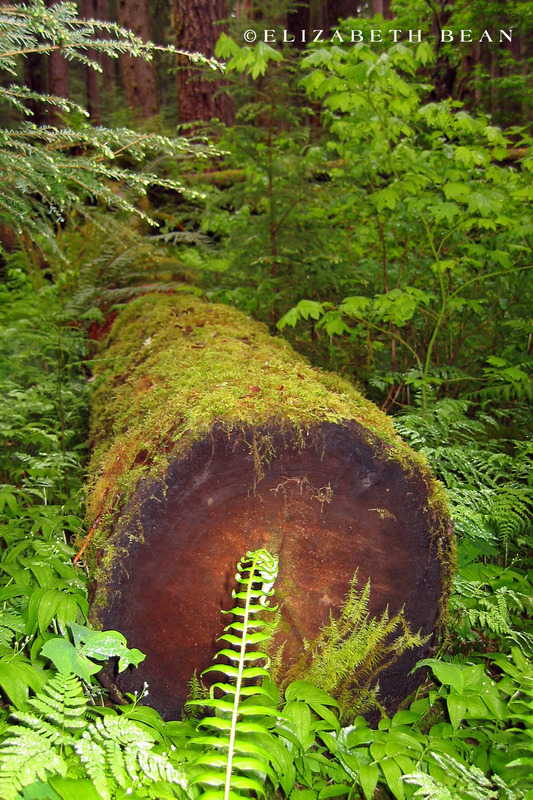 The park has more than 1,400 species of plants and home to many unique species that only thrive in the park due to the temperate rain forests. Along Washington’s rugged coastline is Ruby Beach. The beach was originally named from its reddish sand, but now has tremendous amount of driftwood along its shores. 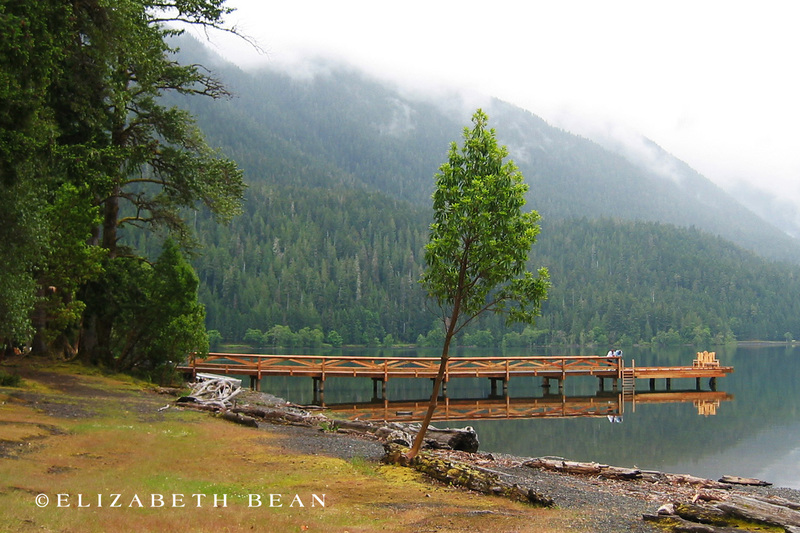 There is so much natural beauty in every corner that keeps luring visitors to Olympic National Park each year. 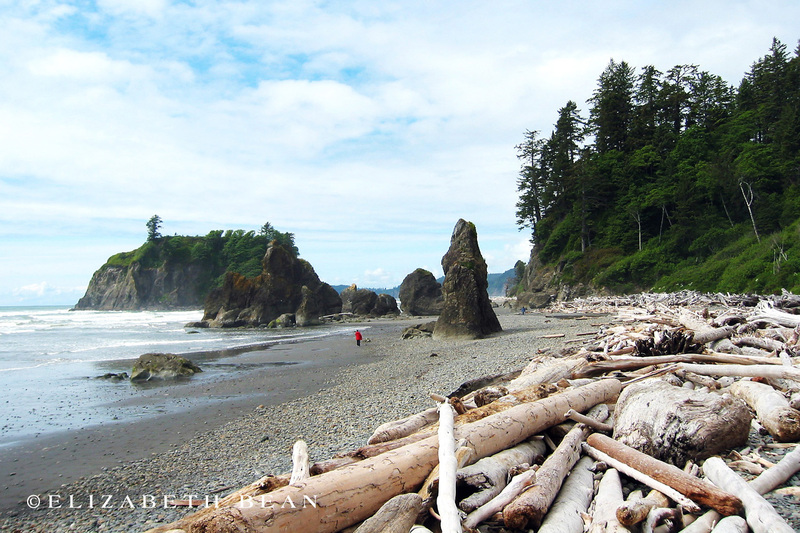 Have you visited Olympic National Park? We love to connect with others, so feel free to leave us a comment and share your experiences!